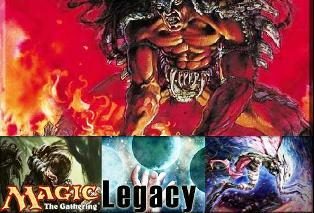 After 24 hours of being off the schedule, Playtest Proxy Legacy returns to Just Games! This event repeats every Sunday at 2 pm, 15 proxies are allowed, with additional proxies allowed for 10 cents each. The entry is $10, and 100% of the entry fee is returned to the players as store credit prizes to help buy those expensive Legacy staples. Please check our event calendar for details.